Jazz news: Danny Bacher's "Swing That Music" All-Stars at the Metropolitan Room on August 25! Danny Bacher's "Swing That Music" All-Stars at the Metropolitan Room on August 25! 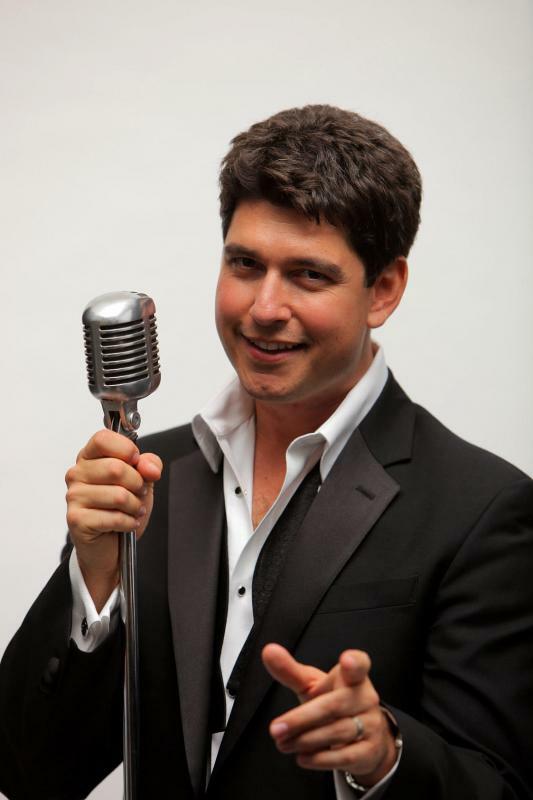 Danny Bacher and his Swing That Music All-Stars are back by popular demand at Manhattan's Metropolitan Room with special guest vocalist Charenee Wade on August 25! Make your reservations now! The secret of serious fun is not to take it too seriously, especially if it involves playing jazz. That attitude is something that the easygoing singer and saxophonist Danny Bacher, who appeared with a small swing band at the Metropolitan Room on Tuesday evening, knows in his bones. It is about making hot music but staying cool, about cutting up while maintaining effortless self-control, about having a blast with friends. And at his performance of Swing That Music," a homage to the era of jumpin' jive with a dollop of Dixieland, Mr. Bacher conflated the music of three Louises - Armstrong, Jordan and Prima—in a concert revealing him to be a prodigiously talented musical preservationist. More About Danny Bacher & His Upcoming Debut CD Swing That Music!" SWING THAT MUSIC! marks the recording debut of an extraordinary talent, vocalist-saxophonist Danny Bacher (pronounced: Back-er). Danny unleashes his substantial chops and signature wit to pay homage to three jazz firebrands—Louis Armstrong, Louis Prima, and Louis Jordan—in a series of kinetic tracks that vibrantly reimagine classics from the three Louis' repertoire for today's audience.